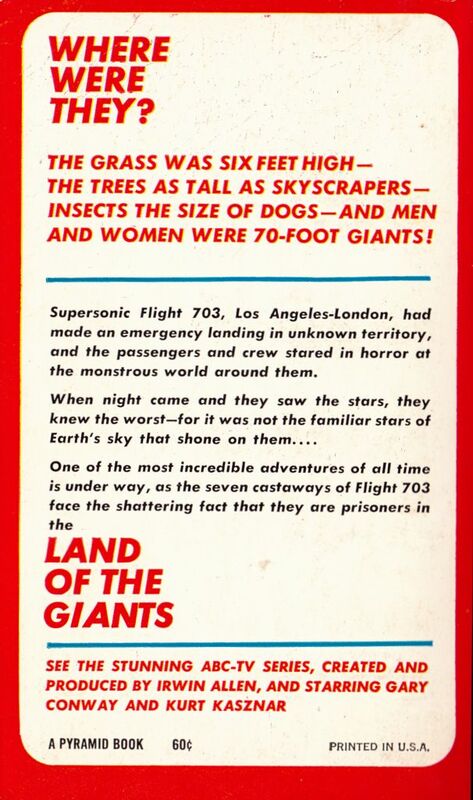 Issued by Pyramid publications in 1966. 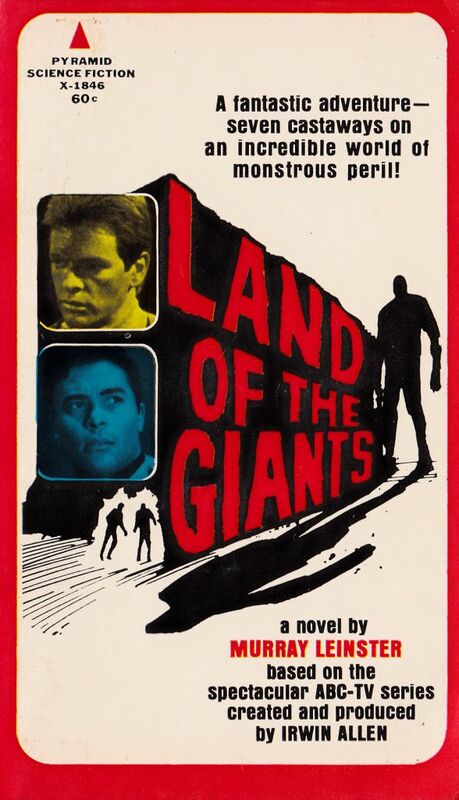 Written by Murray Leinster and was the 1st novel written on the "Land of the Giants" TV series. Book sold for .60 cents when released. This novel remains the favorite between Giant fans.